Bryant Solutions, Inc. is a Veteran Owned Small Business (VOSB) certified with the US Department of Veteran Affairs (VA) and we are an approved contract holder with the US General Services Administration (GSA). When I founded Bryant Solutions, the phrase Expanding on Expectations evolved quickly to be the company's tagline. Yes, some may laugh because it contains those overused words we see time and again in marketing material; however, it fits so perfectly to our core values, goals and company culture that I feel it is imperative to share it with you. This tagline was born from a field trial I initiated with a customer, where we put a tower mounted amplifier (TMA) in a fish tank for two weeks to prove it would not leak. The trial was a success and Expanding on Expectations solidified Bryant Solutions' business philosophy. We have learned that we are constantly discovering new methods for troubleshooting and teaching. It never ceases to amaze us on how much we can learn from any single instance. Expanding on Expectations is so applicable because we build on every encounter to enrich our knowledge base to resolve our customers' problems beyond their expectations. Expanding is the learning process (which never ends) and our goal is to constantly look for ways to improve our methods and to exceed our customer's expectations via this growth process. Today our tagline has been updated to Results Beyond Expectations to focus on Quality of Services and reduced costs as a measure of our success with our customers. Our growing reputation speaks for itself. Mr. Bryant served 4 years in the United States Air Force (USAF) working on laser guidance systems for the F-111F fighter jet. After leaving the service, Jim began his career in the RF industry working on particle (ion) accelerators, which included a system prototype for detecting explosives in luggage using protons and systems for the Superconducting Super Collider. Jim received his B.S.E.E. from the University of California, Davis. 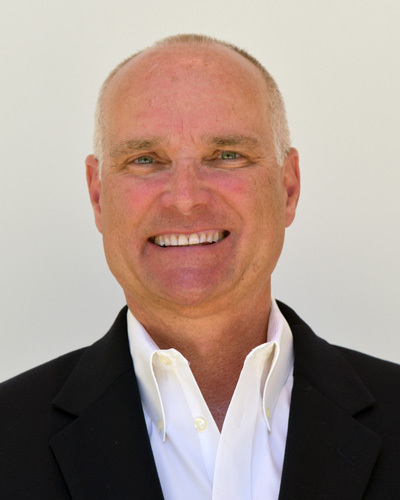 He founded Bryant Solutions, Inc. in 2002 to focus on engineering services, hands-on training and certification programs targeting RF systems for the U.S. Armed Forces, state and federal agencies and commercial mobile service providers. Jim's experience includes RF signal analysis, RF interference tracking, failure analysis, troubleshooting (at the system and component levels), product/system design, technical sales, and technical RF training. 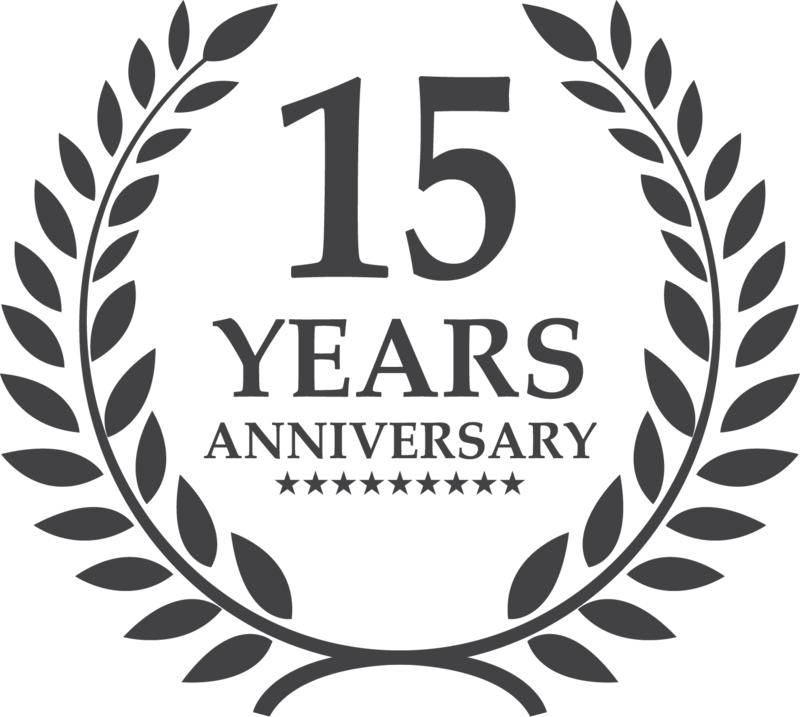 Dr. McCune's experience in RF/wireless design and technology development spans over 40 years. With over 80 U.S. patents, Earl has seen and experienced a lot of what does, and does not work. He received his bachelor’s, master’s, and doctorate degrees at U.C. Berkeley, Stanford, and U.C. Davis, respectively. Within this career he has founded two Silicon Valley startups, Digital RF Solutions in 1986 and Tropian in 1996, both of which succeeded to liquidity events. Dr. McCune is the author of the reference books Practical Digital Wireless Signals and Dynamic Power Supply Transmitters through the Cambridge University Press. 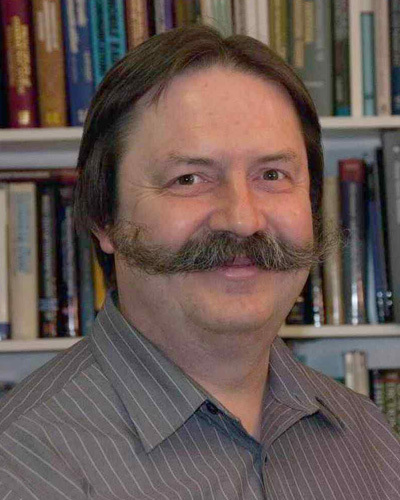 In 2013 Dr. McCune was appointed a Distinguished Microwave Lecturer by the Institute of Electrical and Electronic Engineers (IEEE) Microwave Theory and Techniques (MTT) Society. Mr. Lau currently holds the position of President and CEO of OML, Inc. based out of Morgan Hill, California. OML are pioneers in microwave and millimeter wave products. 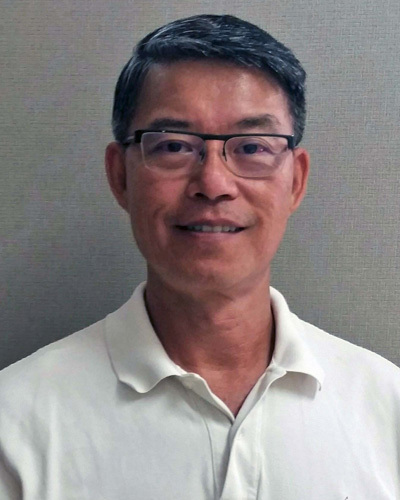 Yuenie brings over 30 years of experience in the RF, Microwave and Millimeter wave industry. He graduated from the University of California, Berkeley with a B.S.E.E and Santa Clara University with a M.S.E.E. & M.B.A. He is a member of the IEEE and works actively with the Standards Working Group. A leader of quality RF training solutions for wireless carriers, local government agencies and the military. To be the company of choice to resolve complex interference and RF design issues related to wireless communications. Profitable and growing company as a result of operational excellence and an earned reputation for integrity and reliability. Having a firm understanding of how our customer's networks and systems operate. Working closely with our customers to learn their needs and requirements. Identifying opportunities to improve our customer's processes and procedures. At Bryant Solutions, our fundamental responsibility and commitment are to do what is right for our clients, our people, our communities and the environment. We believe that fulfilling this responsibility and commitment in a sustainable manner demands high ethical standards and a culture that values honesty, integrity and transparency in all that we do. Bryant Solutions has put in place a comprehensive, integrated plan by donating its time, skills and monetary donations to the local communities. Special emphasis has been placed in expanding Bryant Solutions involvement in its local communities. 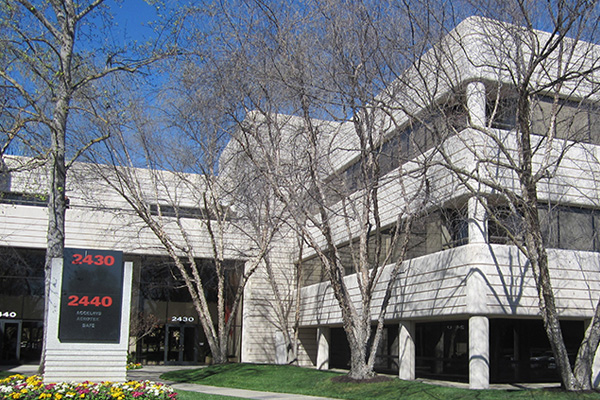 Bryant Solutions, Inc. is located in Bishop Ranch 6 Business Park in San Ramon, California. Our training and lab facility is designed to offer the resources necessary to simulate most, if not all, radio frequency (RF) issues experienced in the field. This gives our customers the tools and resources necessary to learn, create and experiment with complex problems, which in turn helps us to provide better hands-on courses for our students. Bishop Ranch offers bus transportation to/from Bay Area Rapid Transit (BART), which connects to the Oakland (OAK) and San Francisco (SFO) International Airports. The Oakland Airport is approximately a 30 minute drive to/from our office.